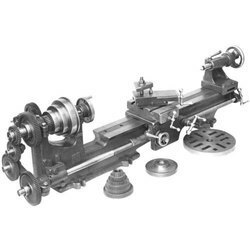 We are offering heavy duty all geared head lathe machine that are known for their rigid designs and ease operation. 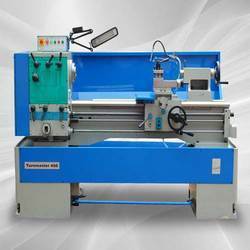 Suitable for bulk production, these lathe machines are best for all sliding, surfacing and screw cutting operation. Manufactured from quality raw materials, these machines are available at most competitive prices.